Your customers recognize you by your brand image. Why not make it super attractive? We specialize in designing an exclusive brand image by pouring in effective strategies and thorough planning so that your ultimate consumers can recognize you, know you and find you effortlessly. 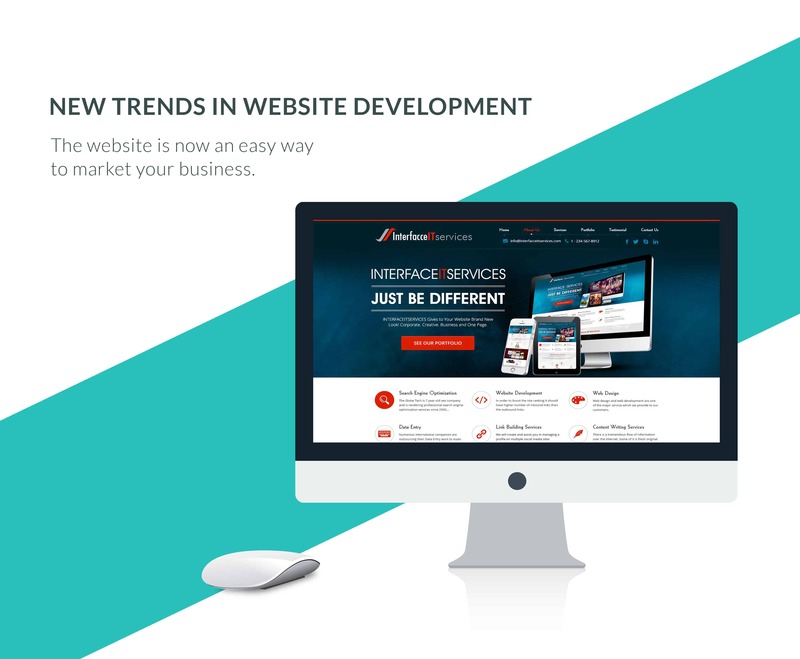 We give your brand the identity it needs. 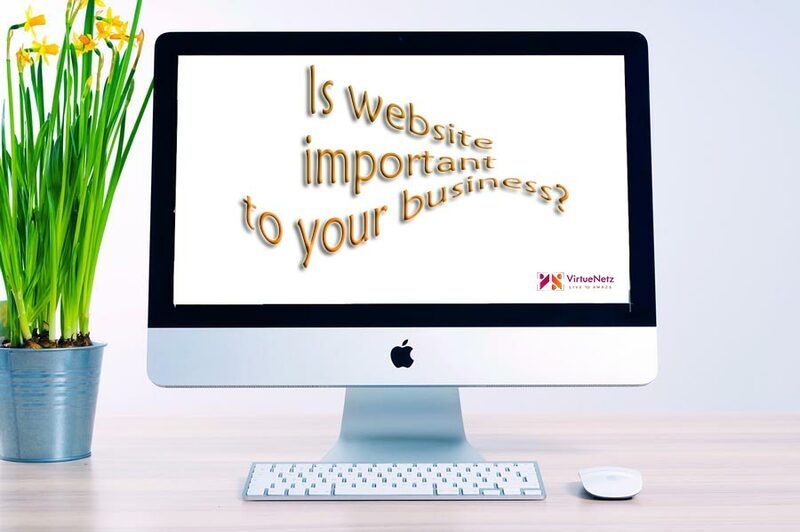 Is website important to your business? Copyright Notice All contents 2007-2019 Web Design Company in Pakistan – All rights reserved.